with an independent cottage, total SH 202m², 5 bedrooms, large reception area, modern kitchen, lovely swimming pool with terrace and old wine cave, 6295m² land, quiet, close proximity to the airport and all amenities. This property has an excellent location. A beautiful luminous and well-conceived property in a pretty and relaxing environment. This house offers a secluded garden and a really lovely pool area and the potential for rental income. 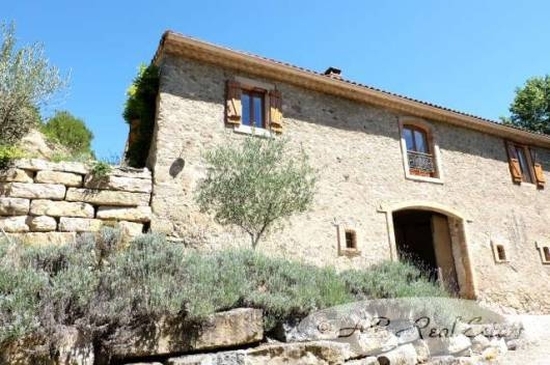 Set in the countryside, yet in close proximity to a very pretty local village for local amenities and near to Carcassonne.